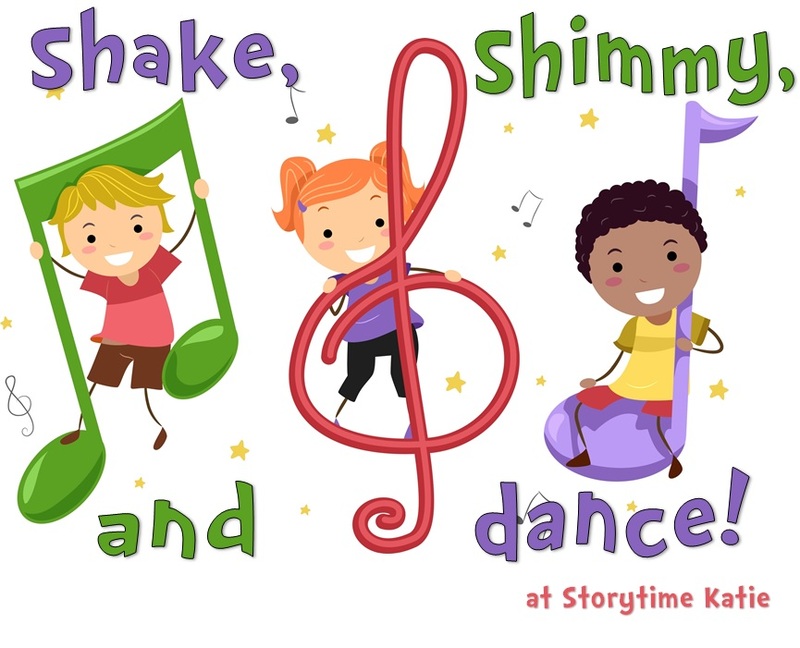 This was a new book in the library and after I read it to determine where it was going to go in our picture book collection, I knew that it was going to be a Shake, Shimmy group. 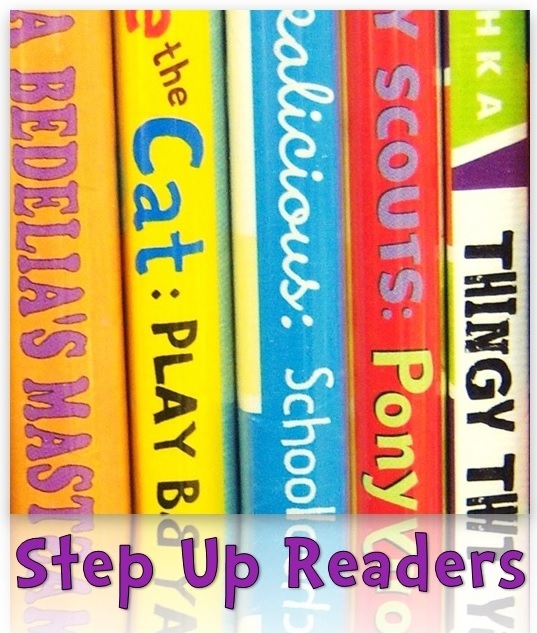 Lots of opportunities to dance, beautiful illustrations, and an energetic little girl to convince all the kids it was time to dance! I wish it had worked as well as it should have. 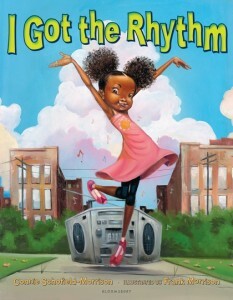 I had a little girl today turn on the music while I was reading “I Got the Rhythm” and it threw the whole book off which made me very sad. Then “The Hokey Pokey” was kind of a flop. The kids really didn’t know what to do and weren’t dancing like they normally do. Even when they don’t do the motions that I’m doing, they generally keep moving and they just didn’t. But! “The Milkshake Song” saved me and the program. The kids had an amazing time with it and I had three parents request the CD after the program.